Sasser Golf Cars became a family-owned business in 1987 with an inventory of two cars, both of which sold in one day. Today, Sasser Golf Cars averages over 400 cars in its inventory, and we’re still proud to say that we continue to be owned and operated as an established family business. 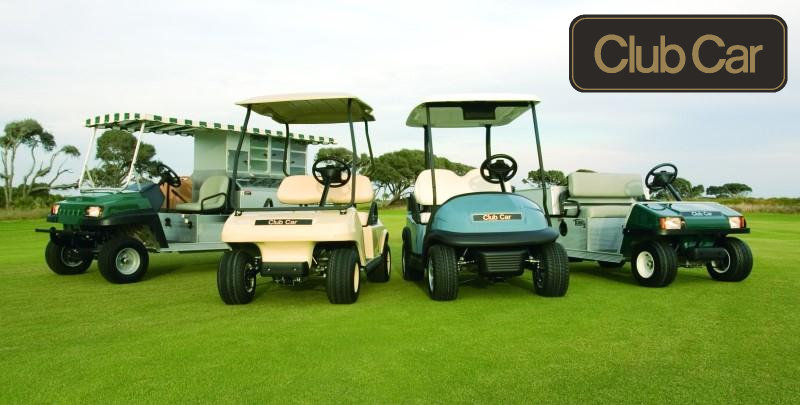 Sasser Golf Cars is committed to providing you with a quality product that you will enjoy for a lifetime. Our brands include E-Z-GO, Club Car, Yamaha, and Cushman utility vehicles – and we carry only the best quality accessories and parts to help you customize your car to be exactly like you want it. We offer a full service department with certified technicians on staff who are ready to assist you with maintenance or repairs on any golf car. Come by our brand new 4,000 sq. ft. showroom of custom golf cars today, and learn what The Sasser Golf Car Difference is all about. We have golf cars coming and going every day. The gallery below is updated frequently to show some of our current inventory. Come by our convenient location on U.S. Highway 70 W in Goldsboro, NC today to view all of our vehicles, or call us at 919-734-1045.